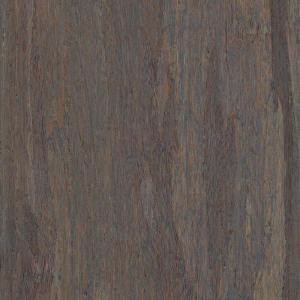 Buy online Home Legend Strand Woven Mystic Grey 1/2 in. Thick x 5-3/16 in. Wide x 72-1/20 in. Length Solid Bamboo Flooring (26 sq. ft. / case) HL283S, leave review and share Your friends.